Our mission is to involve entire communities in gender equality, so that girls in rural Kenya can create their own bright futures. Development is complicated; there is rarely a ‘one size fits all’ approach that will create meaningful and long term change. At Team Kenya, we listen to the international community, our local partners and the community members in Ndhiwa to ensure we are delivering projects that are wanted by the people we are supporting and that are supported by global research and initiatives. Girls gain access to and attain a good quality education and have relevant skills and knowledge to fully participate in economic social and cultural life. 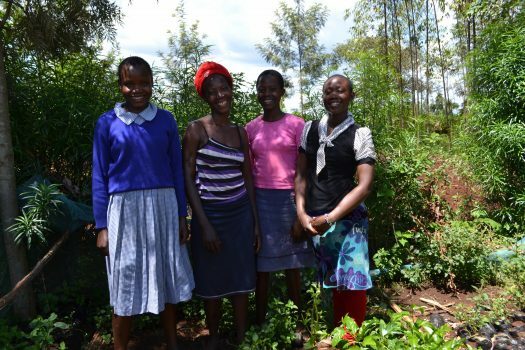 Families have improved food security and develop sustainable economic enterprises to support girls. Girls and young women are equal and respected members of society who are safe at home, in school and in their community. In Homa Bay County, 63% of people live in extreme poverty and at least 1 in 4 people are infected with HIV – the highest rate in Kenya. 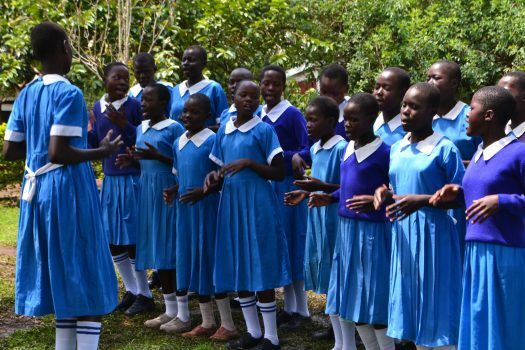 Adolescent girls are most at risk due to lack of sexual health education, widespread sexual exploitation, gender based violence and harmful traditional practices including polygamy, wife inheritance and child marriage. 57% of women & girls in the County have experienced physical violence and 31.6% sexual violence. Average life expectancy is 47.5 years against a Kenyan national average of 64 years. In Ndhiwa, 75.5% of children attend primary school but only 15.7% progress to secondary school, and very few of these are girls. 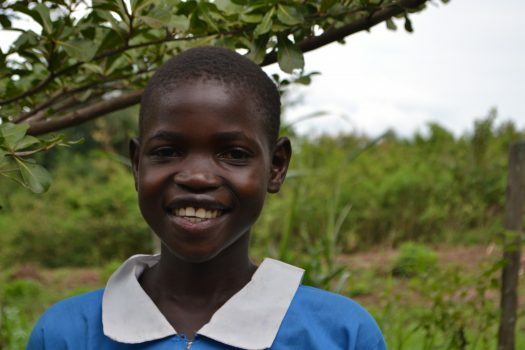 Girls in Ndhiwa have fewer educational opportunities than boys due to deeply entrenched traditional attitudes towards girls leading to widespread and tolerated abuse of their rights.